Congratulations on your upcoming event! Your entertainment is one of the most important aspects to a fun and memorable evening. Whether your event is a school function, company party, charity fundraiser, or just a fun party, we have done them all. If you have 50 guests or 500 guests, every client is treated with the same 100% satisfaction service that shows through our reviews. 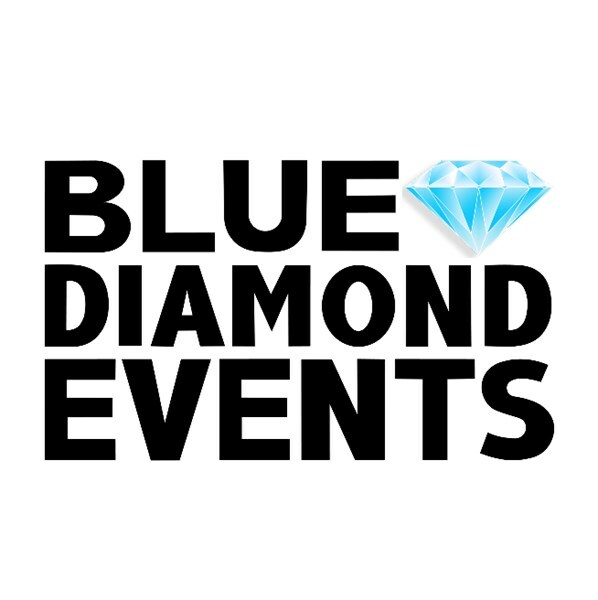 Through a personal consultation and customized playlists, Blue Diamond Events will work with you to help design timelines and song lists that will combine your personality with your guest's taste to create that special event. The ability to read your particular crowd and play the right songs at the right time through mixing will keep your guests going all night. 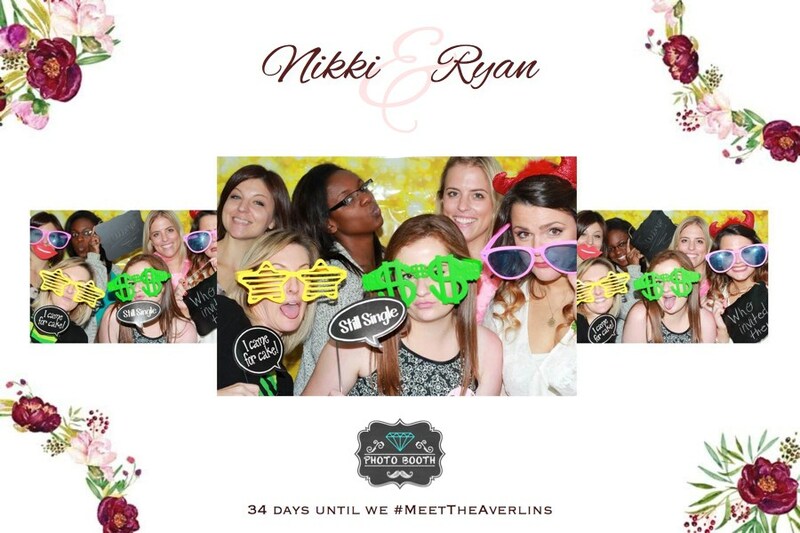 We also offer full venue lighting, customized monogram lighting, along with video playback on large screens or LED flat screens, and Photo Booth. 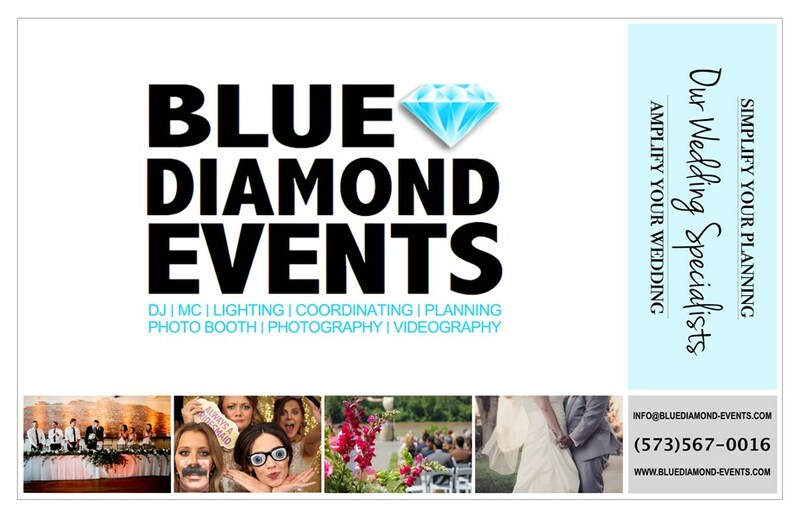 Blue Diamond Events's DJs/MCs are professional, experienced Event Hosts and Specialists. They come equipped with a virtually unlimited amount of music (all clean edits of all the top hits, new favorites, and so much more) plus dance floor lighting, to create the ultimate school dance experience. Our DJs are not Spotify DJs, meaning they do live mixes and do take requests! Jonathan was fantastic, professional, accomodating, & kept the event moving in the right direction. He knew exactly what to do and when to get it done without being told. We were very happy with him and would recommend him highly! Jonathan did an amazing job of doing both English and Spanish music and going from one to another. He was fun to interact with and was really able to get the party started. Every song that was on my list of songs to be played got played and it was all in perfect timing. He accommodated everyone's requests as well. He was GREAT! Jonathan has good demeanor and demonstrated high degree of music knowledge with a great repertoire. Great attention! Everything was perfect! Thank you Jonathan for all your help! He had a hard time getting out that day. Was late setting up. I thought that he was out of Las Vegas, to find out that he lives in Kingman, AZ. Would have been nice to know. He didn't have time to set up the screens, so I think it turned out to be okay. I thought that he would have been more interactive with the students, he just played music. It was the kids fault for not providing a play list. Overall he did okay. Please note Blue Diamond Events will also travel to Hallsville, Harrisburg, Sturgeon, Centralia, Rocheport, Ashland, Kingdom City, Thompson, Auxvasse, Fulton, Wooldridge, Jamestown, Clark, Hartsburg, Mexico, Fayette, New Bloomfield, Prairie Home, Renick, Higbee, Benton City, New Franklin, Boonville, Holts Summit, Centertown, Armstrong, Cedar City, Moberly, Mokane, Jefferson City.